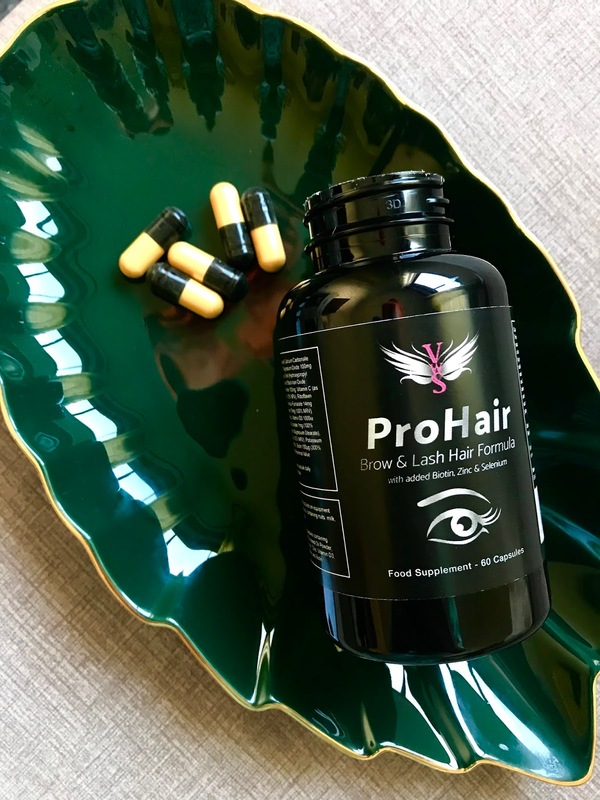 Do you take any Special Hair Growth Supplements or have you ever tried? I have a very Long hair and it needs always an extra special care. 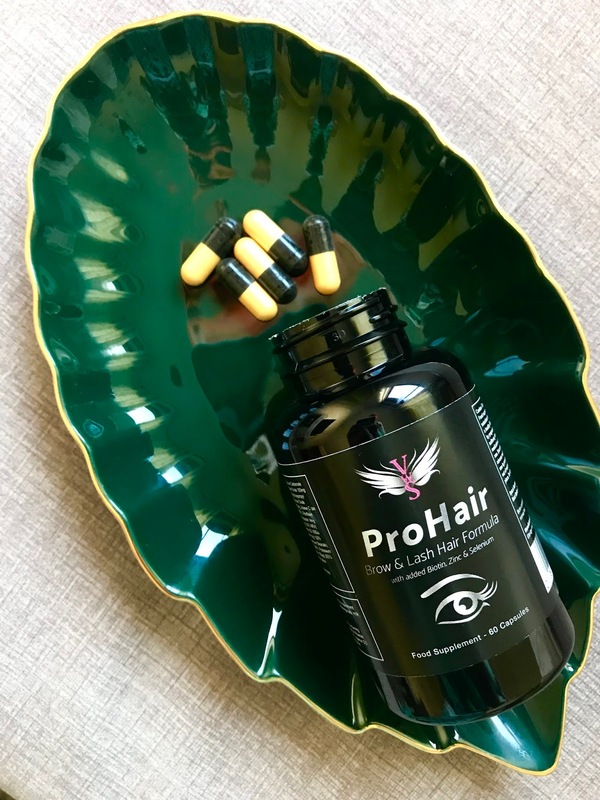 In Winter time even more:) Besides of the Hair Oils and other products, I think it's very important to treat our Hair from the Inside with Supplements. 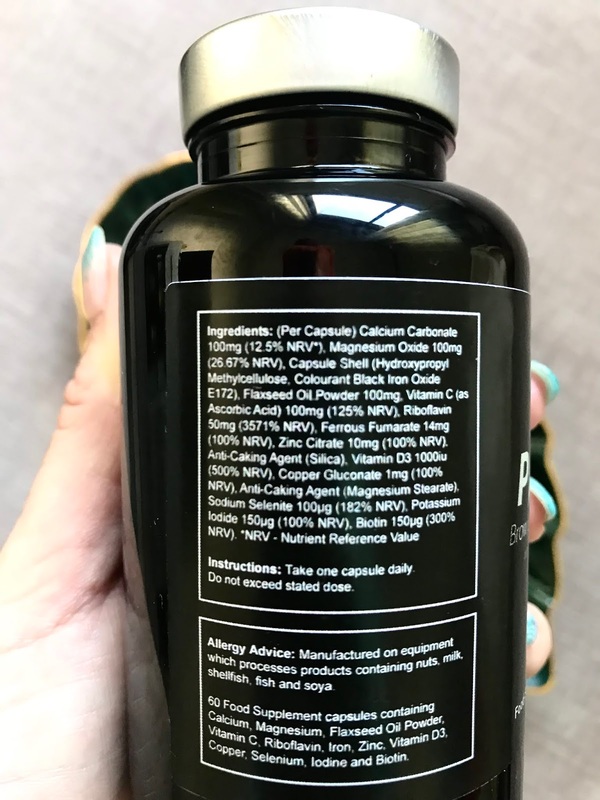 Food supplements must not be used as a substitute for a varied and balanced diet and a healthy lifestyle. Not recommended for use by pregnant or lactating women or persons suffering from allergies. If you are taking any medications, please consult a doctor before use. Discontinue use and consult a doctor if adverse reactions occur. Not intended for use by persons under the age of 18. Keep out of reach of children. Store in a cool, dry place. Do not use if seal is broken. 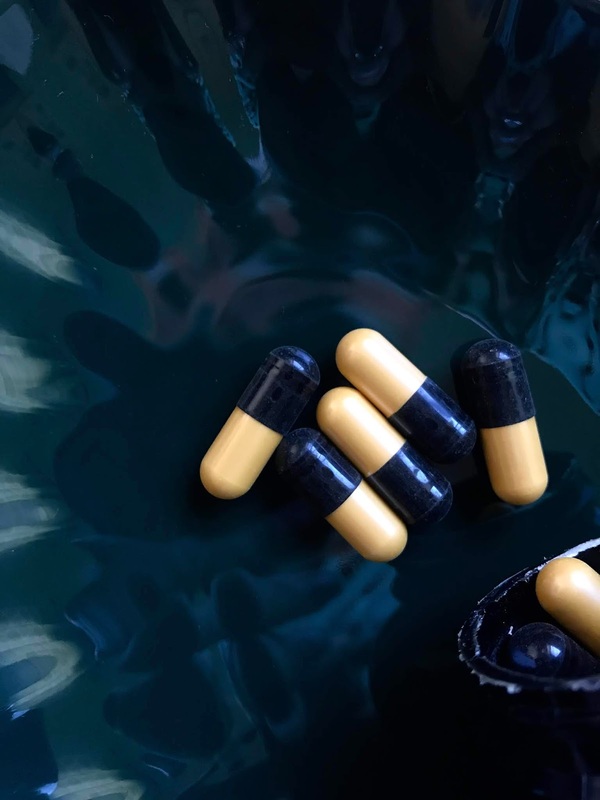 Calcium Carbonate, Magnesium Oxide, Capsule Shell (Hydroxypropyl Methylcellulose, Colourants Black Iron Oxide E172), Flaxseed Oil Powder, Vitamin C (as Ascorbic Acid), Riboflavin (Vitamin B2), Ferrous Fumarate, Zinc Citrate, Anti-Caking Agent (Silica), Vitamin D3 (Cholecalciferol), Copper Gluconate, Anti-Caking Agent (Magnesium Stearate), Sodium Selenite, Potassium Iodide, Biotin (as D-Biotin). Want stronger, healthier hair? 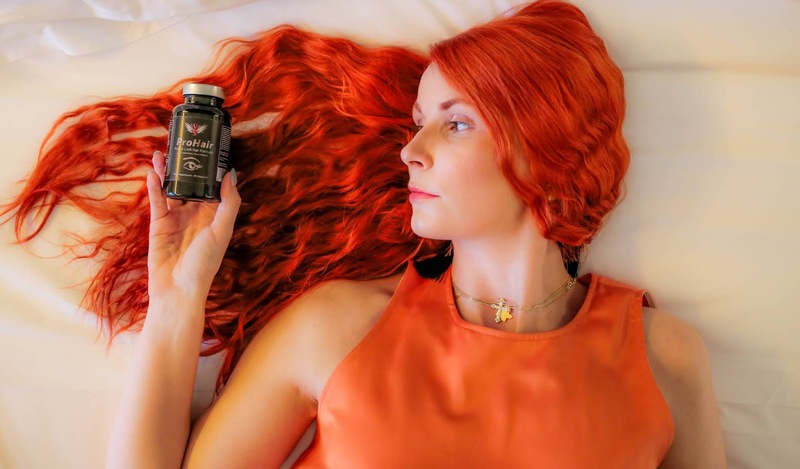 Looking to accelerate hair growth and fight hair loss / baldness? Dreaming of long, thick brows and lashes? 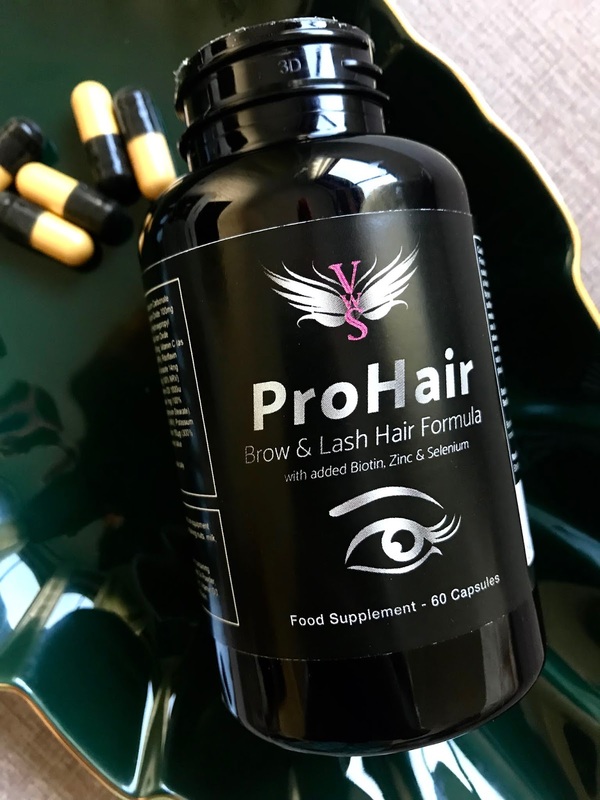 What's more,this formula can also enhance your brows and lashes! Love the Packaging, and that 1 Box is enough for 2 Months. You have to take daily 1 pill only. 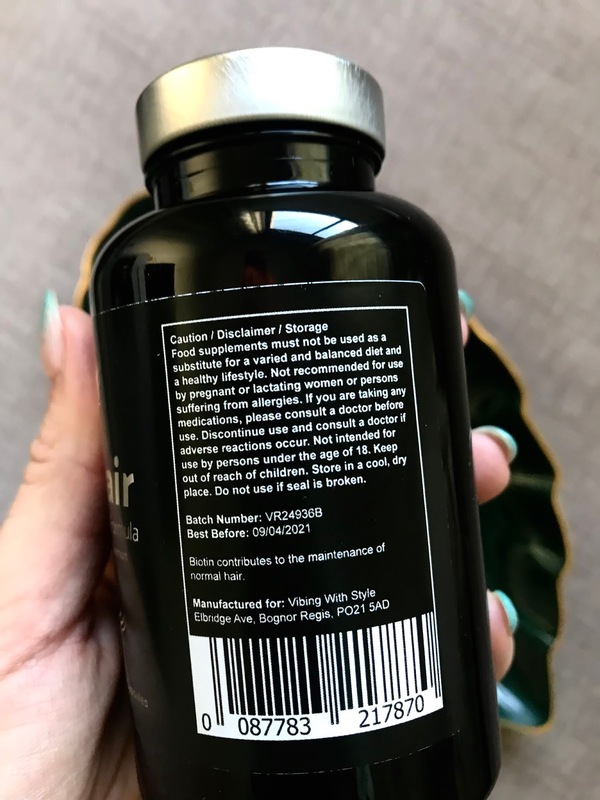 This Supplement Prevent Hair Loss as well, and I started to take with my Hubby (he noticed Very positive changes about this. I Recommend 100% this product for Guys as well. We both Noticed that our Hair, Brows, Lashes growing Faster.